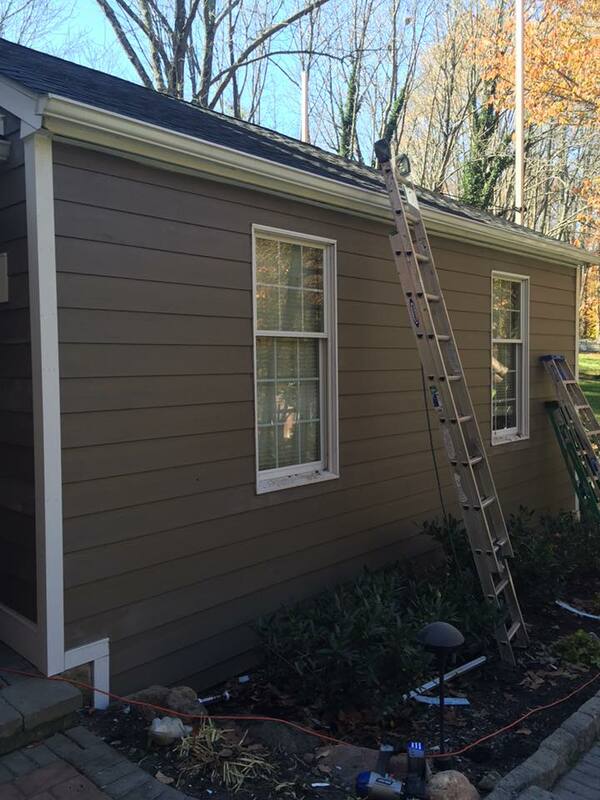 After 10 years of experience, GCC can expertly assist you in making the right decisions for replacing or repairing the siding on your home. 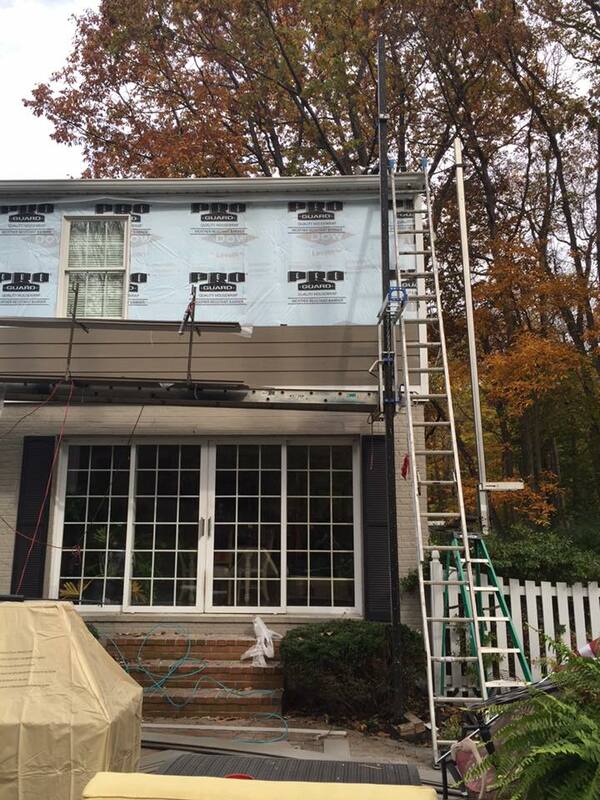 And we don’t stop at the siding: soffit and fascia repair are part of every siding job, so you can be sure that all aspects of your home’s exterior are polished. You’ll pay no money down until the job is completed to your satisfaction. You’ll enjoy continuity of service throughout your re-siding project. The person who does your siding estimate is the one who makes sure the right materials are ordered for your job. He’s also the one who oversees your project from the start and does the final inspection at the end. You’ll have his direct cellphone number in case you have any questions for him. Your siding should enhance the aesthetics of your home, but it should also have the durability to protect your home from the elements. Veteran owned Gotcha Covered Contracting is proud to offer a 10 year warranty on our labor for siding, and we use materials with individual manufacturer warranties, so you know you’re getting unsurpassed workmanship of material. Whether you choose aluminum siding, vinyl siding, wood siding, a James Hardie product, or insulated siding, we know you’ll be pleased with your replaced or repaired siding for many years to come.